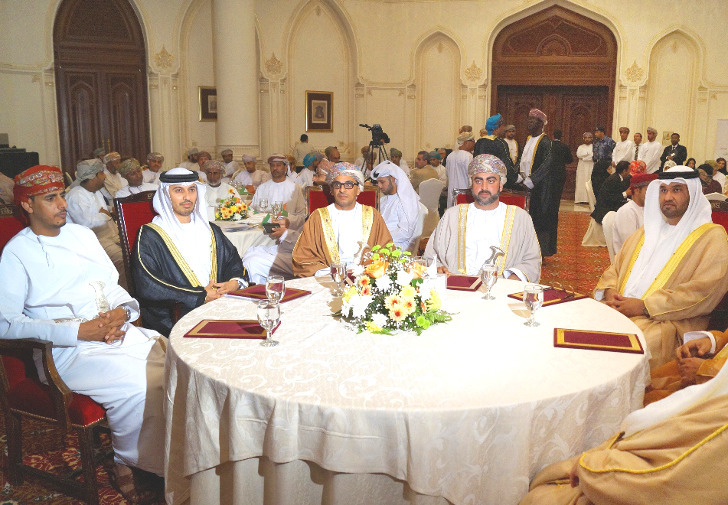 The Sultanate of Oman is building the largest wind farm in the Gulf States region. The $125 million, 50-megawatt project is a joint development between Abu Dhabi’s renewable energy company, Masdar, and Oman’s Rural Areas Electricity Company (RAECO). Estimated to generate enough clean electricity to power 16,000 homes and mitigate 110,000 tonnes of carbon dioxide per year, the project is also remarkable for the language used to promote it: the Gulf States are looking to a low-carbon, post-oil future. Interesting stuff, eh? Oman’s energy demands are growing due to population and economic growth. That a country in an oil-rich region should choose to invest in wind energy to ensure long-term resource security shows a vision that many in the West still sadly seem to lack. Meanwhile, in the wind energy sector, Masdar has also delivered the London Array – the largest offshore wind farm in the world – and is currently part of a consortium working on the 402-megawatt Dudgeon wind farm project in the UK. In the Middle East, Masdar is also working to deliver the 117-megawatt Tafila onshore wind farm in Jordan. 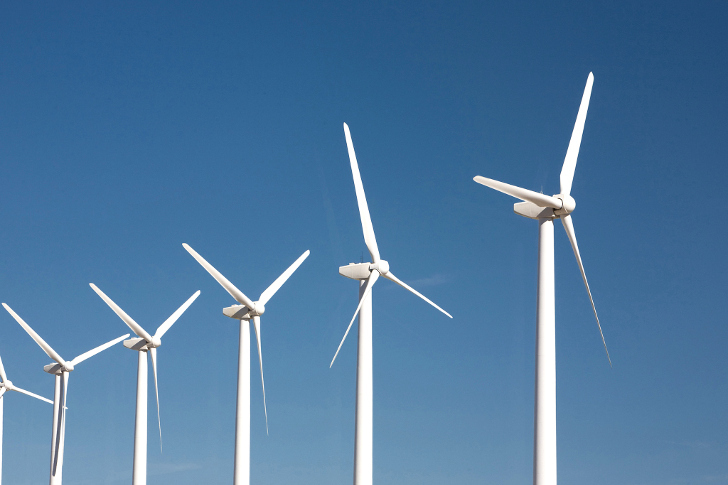 The Sultanate of Oman is building the largest wind farm in the Gulf States region. The $125 million, 50-megawatt project is a joint development between Abu Dhabi’s renewable energy company, Masdar, and Oman’s Rural Areas Electricity Company (RAECO).